Mindset has a lot to do with how we perform, whether it be physically or mentally. A car isn’t expected to run without the right kind of fuel, so don’t expect to function without the right mentality. It’s no secret that the power of positivity can move mountains, but sometimes positivity isn’t always easy to come by. One negative happenstance can affect our attitude and outcome. Read on to find out how your actions can set the tone for a better tomorrow. 1. Choose your village wisely. It often takes a village to steer us in the right direction. Surround yourself with positive influences that motivate and encourage you to be better, do better and live better. 2. Don’t listen to the outside noise. Negative influences are nothing more than distractions. In many cases, negativity sets us up to fail by bringing us down and creating unnecessary stress, causing us to make poor decisions. 3. Work on your mental fitness. Mental fitness? What’s that? Similar to doing cardio or strength training in order to better our bodies, we must also take the time to focus on bettering our state of mind. This can be done through simple exercises such as yoga, meditation or just getting more sleep. 4. Be a part of the ripple effect. Did you know that good vibes are contagious? Yep, being kind spreads kindness, so throw that stuff around like confetti! Think about it — it’s hard to be around someone in a good mood without wanting that in return. In addition, it naturally makes you want to pay it forward. If it doesn’t, please spend some time focusing on No. 3 above. Life’s too short to be unhappy! 5. Cleanse your mind, body, and spirit. Out with the bad, in with the good. Focus on what really matters and do away with what doesn’t. Nourish the body by eating right. Food is medicine, and similar to our mindset, we decide if we want it to heal us or hurt us. Find your inner peace. Whether that be religious or not is up to you, but either way, it’s there waiting to be found. So what’s the takeaway? Simple — building a better you means creating a better tomorrow. Don’t sit around and expect change to happen. You are in control and you must be the change you want to see. Don’t waste a single moment thinking about the coulda, woulda, shouldas. That kind of negativity will do nothing but bring you down. Instead, rise above and be the kind of person that people want to be around. 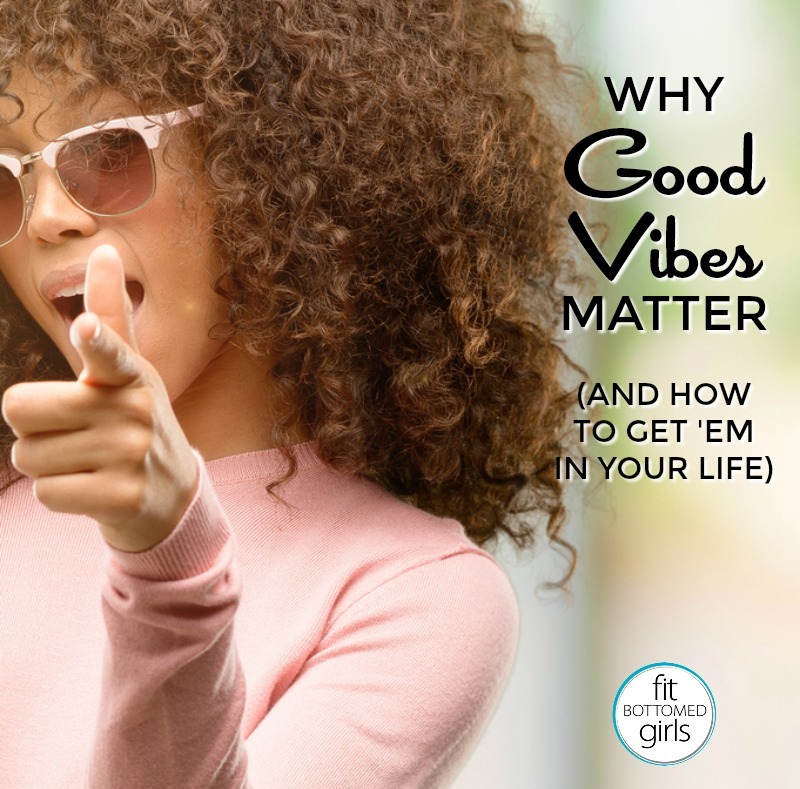 Good vibes only, please! I love this post, great reminders everyone needs to hear! Thank you so much, I’m sharing these with the ladies I work with, they need it to! On the topic of sharing and mental fitness, I have to tell you about a book I just finished. I think you may enjoy it! Driven: A Daughter’s Odyssey. It’s a memoir by Julie Heldman, she was one of the “original 9” women who helped revolutionize women’s tennis as we know it. Feminism, empowerment, struggle, vulnerability these are are just some of the emotions you will feel while reading her story. I hope you’ll check it out and thank you again for your post! Cheers!